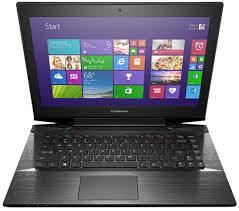 The Lenovo Z40 is the multimedia entertainment hub that won't break the bank. Featuring uncompromising power and performance, immersive sound, and a slender, attractive design, the Z40 enables you to immerse yourself in entertainment, or create your own, anywhere, anytime. 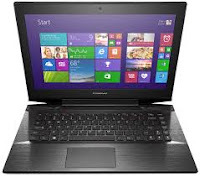 Lenovo Z40 14-inch 1080p Laptop w/Intel Core i7, 8GB RAM for $579.00 (WAS: $949.99).